See scan - perfect condition. 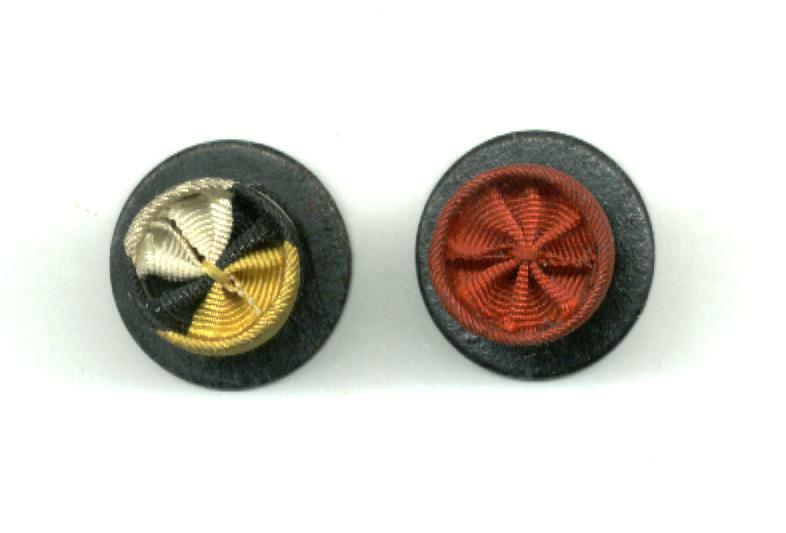 This is a set of two award decoration rosette ribbon buttons for the Bulgarian Royal Military Merit order and the order of St. Alexander. Nice militaria / military collector set of some of the rare Bulgarian orders.